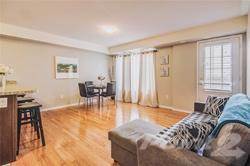 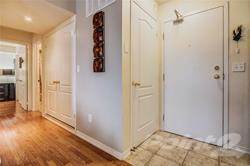 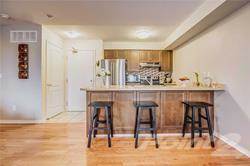 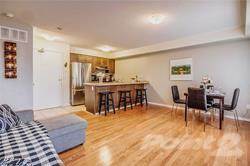 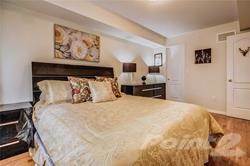 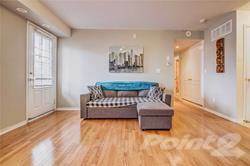 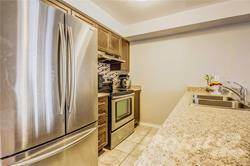 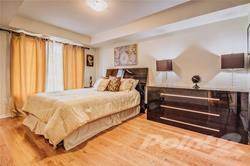 Client Remarks:Do Not Miss To Checkout This Very Well Maintained 8Yrs New 2 Bdrm Townhouse. 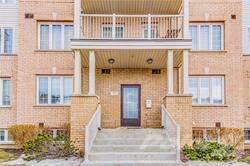 Whether You Are A 1st Time Buyer Or An Investor Your Search Ends Here! 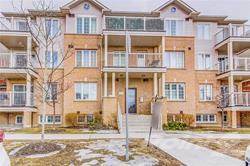 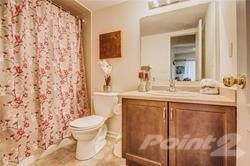 Minutes To Yorkdale Mall, Airport, Grocery Store, 400 And Hwy401. 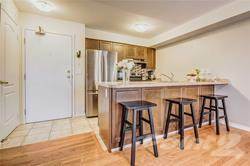 Open Concept Layout Is Great For Entertaining Guests. 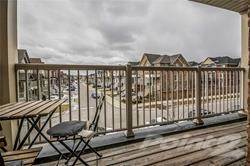 Move In Now & Enjoy Summer Evenings In The West Facing Balcony While The Kids Enjoy A Movie In The Community Park. 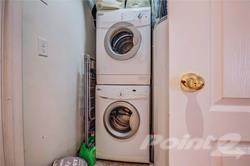 Ensuite Laundry For Convenience. 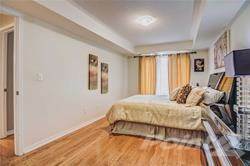 Hardwood Flooring Throughout The Unit. 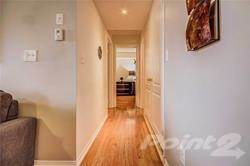 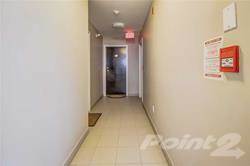 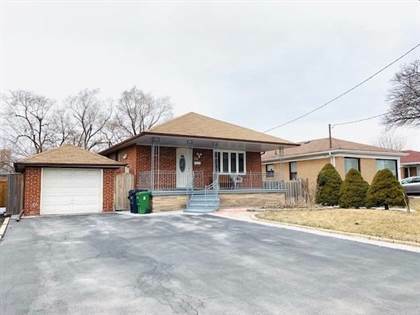 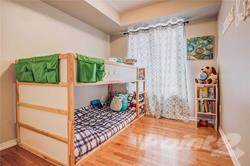 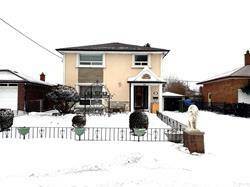 I am interested in 137 Isaac Devins Blvd, Toronto, ON.